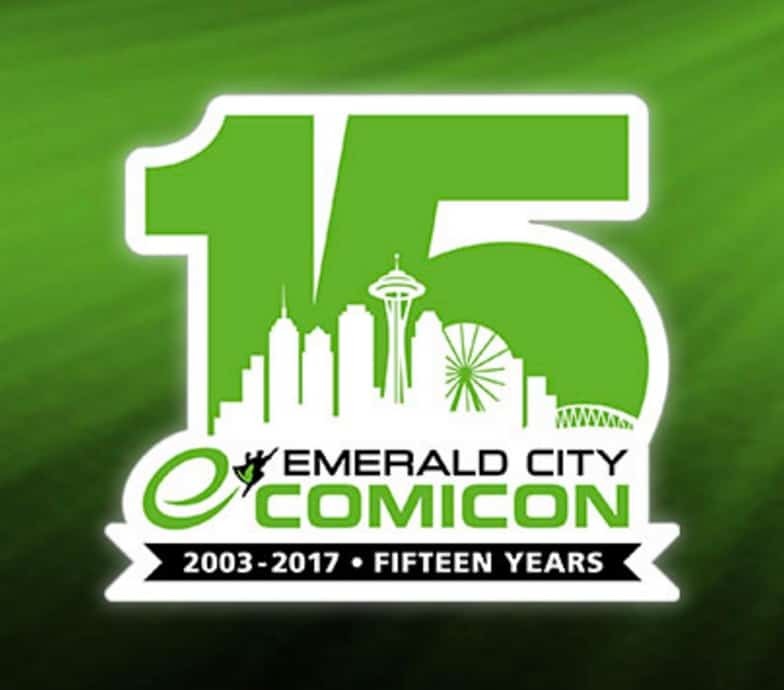 Emerald City Comic Con (ECCC) has just opened up exhibitor applications for their 2017 show, to be held March 2-5, 2017. The 2017 show will celebrate ECCC’s 15th anniversary. The same page also includes an Artists’ Alley waitlist application. Professional applications are already available, and attendee badges will be sold beginning on October 19. Are you planning to attend ECCC 2017? Join the Conversation on FoCC!